Visa Applications for Winter 2019/20 are NOW OPEN! Get your initial profile in now to be in with the best chance of being invited to apply when the pools are open! 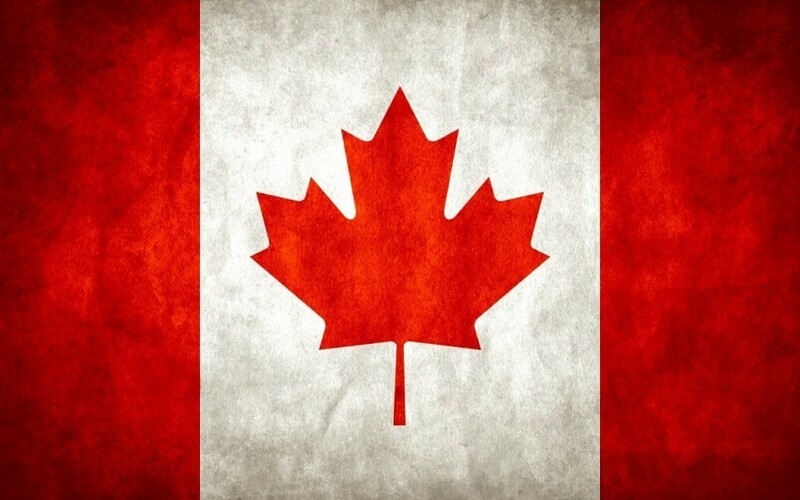 Thinking of working in Canada next winter but not sure about how to apply? Here is our handy guide to Canadian visa applications as a UK citizen. This is the easiest way is to get a working holiday visa (IEC) which allows you to work in this beautiful country, but each year is very competitive! In order to work as a ski or snowboard instructor in Canada once you finish your Basecamp program, you will need to hold a valid work permit. The process of applying for this visa isn’t too complicated but does require a certain amount of planning and preparation, a year in advance. The International Experience Canada (IEC) initiative is there to help people get hold of a Working Holiday Visa which allows you live and work in the country for up to 24 months. This is a specific visa for citizens of the UK, aged between 18 and 30 (at time of application). There are only a limited number of visas available to UK citizens (7,000 in 2018) and every year around double the amount of people apply, so there is a lot of competition. Visas are released in a number of batches between about November/ December of the year before (i.e. Nov 2018 for 2019/20!) and August of the year the visa will start (August 2019). Typically there is not much fanfare when they announce the times and dates so it definitely pays to keep an eye on the main page through the link below. The website below is the only place you can apply for this permit so save it to favourites on your browser! First you need to become a candidate and submit your IEC profile online from the date applications go live (NOW!). This is an application for eligibility for the IEC initiative. Once this is successful and if it is accepted, you will be in the pools, and have a chance of getting an elusive visa! If you are in the pools, your profile will stay there until you either get an invitation to apply for a work permit or until all the permits have been given out and the process is closed. On a certain day, which last year was 20th November 2017, the first round of invitations are sent out to people in the pools. You need to check your email as it will come to you personally if you have been successful. You’ll have 10 days to decide if you’ll accept the invitation. From the day you accept the invitation, you’ll have 20 days to then apply online for a work permit. If you do not respond by the deadline shown in the invitation, the invitation will expire. If it expires, you’ll have to submit a new IEC profile and be accepted to the pool again before you can be considered for future invitations. Once you accept your invitation, you need to apply for a work permit. You’ll have to show proof of the information you gave in your International Experience Canada (IEC) profile. You’ll also have to provide more information about your background and the type of work you intend to do in Canada. You also need travel insurance to cover you for the entire period you plan to be in Canada. This will be checked on entry to Canada and your visa can still be refused then if you don’t have it. You then pay your fees (around £135) and double check that all the information is correct before you hit SUBMIT. Your application will then be processed and checked and if your information is all accepted, you will receive your work permit! I didn’t get a work visa in time! If you weren’t lucky this time around, you can reapply next time around in November 2019 and hope you get granted one early enough in Dec/ Jan to be able to get out to Canada for some of the season. 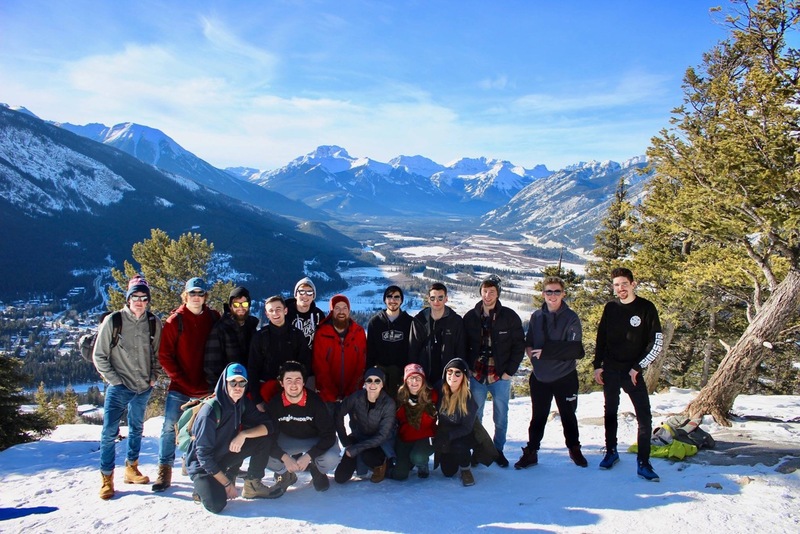 Or why not join us on one of our Banff ski or snowboard instructor courses (as you don’t need a work visa to do a course in Canada) so you still get to experience the beauty of Banff for a season, plus get qualified so you can come back and teach next time! Canada also has another entry requirement, known as an eTA, for everyone not a Canadian citizen. So even in addition to your work permit you still also need an eTA as well. The eTA is electronically linked to your passport and is valid for five years or until your passport expires, whichever comes first. Applying for an eTA is a simple and inexpensive ($7 Canadian) online process that will take just a few minutes. Most eTA-eligible applicants will get their authorization within minutes of submitting the online form. You must have a valid passport, an email address and a credit card to complete the online form. 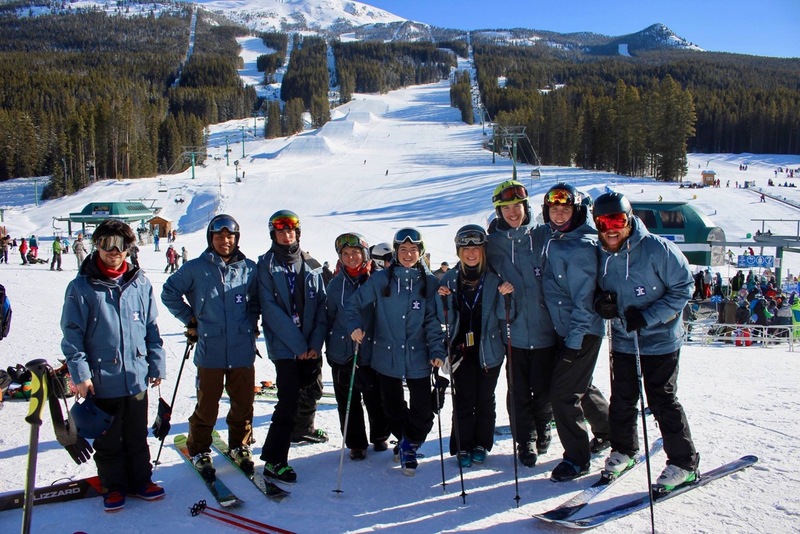 Whether you’re thinking of joining our Early CASI/CSIA Level 1 course next November and want to work straight away at Lake Louise, or are already signed on to head out to Banff in January and are planning on returning to instruct next season, this will help you get everything together to head out to the epic Canadian Rockies next year. If you haven’t got your instructor qualifications yet then check out our website to see the courses we have available and start getting ready for an awesome winter season. 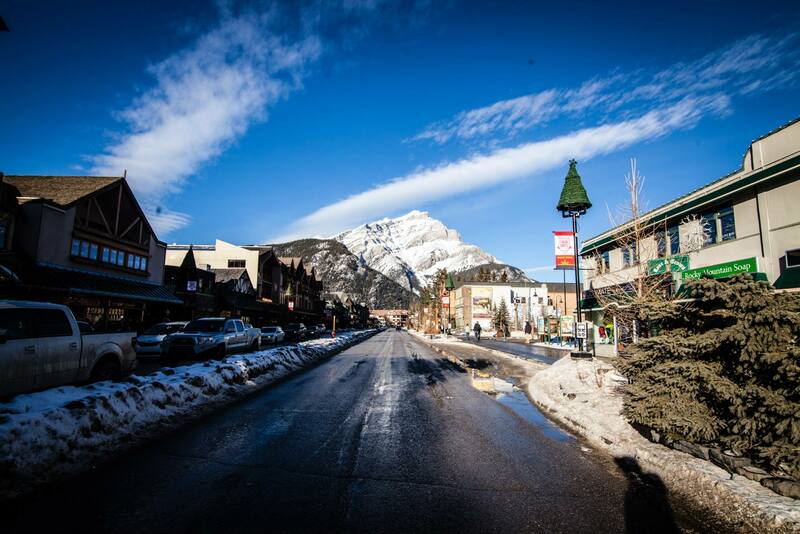 Banff is a spectacular place to live and work and the instruction you will receive is second to none. It’s a resort that will keep you coming back year after year, so you’re going to need that visa! If you have any other questions please don’t hesitate to get in touch with the Basecamp team on +44 (0) 208 789 9055 or by email at hello@basecampgroup.com and we’ll be more than happy to help out. You can also join the IEC Canada- Snowsports Facebook page which is a useful forum for any VISA related queries. 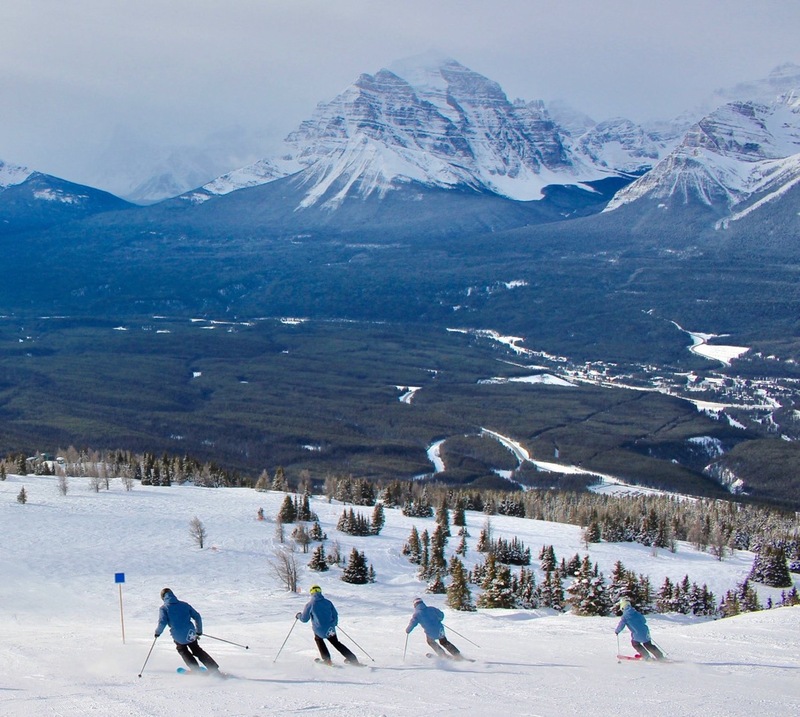 Check out our Ski and Snowboard Instructor Courses in Lake Louise, Banff, Canada. If you are interested in ski or snowboard instructor courses in Banff check out the course page or download a brochure. 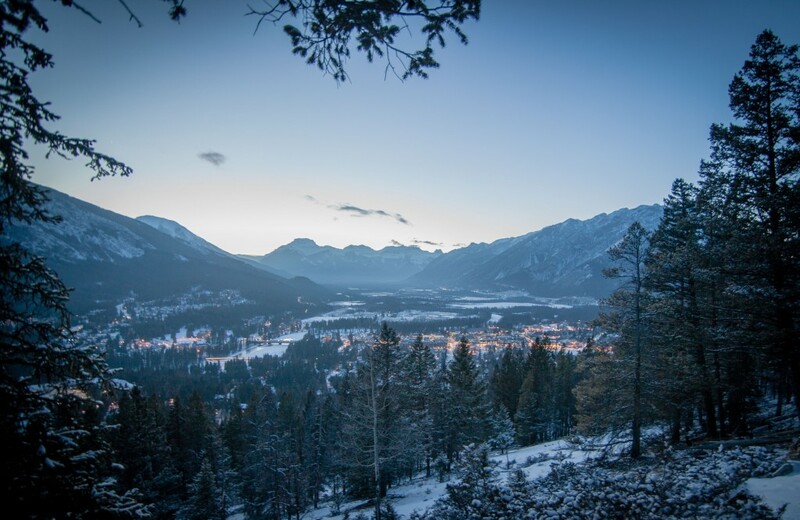 This entry was posted in Banff, CASI, Employment, News, ski, Snowboard and tagged adventure, banff, canada, employment, gap year, instructor, jobs, lakelouise, Ski Instructor, snowboard, travel. Bookmark the permalink.